MEGATEM EC-LUBLIN SP. Z O.O. Megatem EC – Lublin Sp. z o.o. 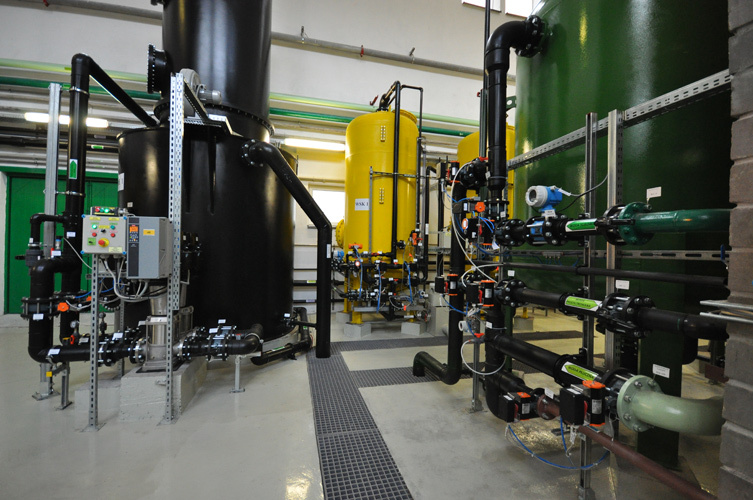 is the first private heat and power station in Poland. In recent years, the company has been modernized and now it meets all the European Union requirements. Megatem uses combined heat and power (CHP) technology to simultaneously generate electricity and useful heat. 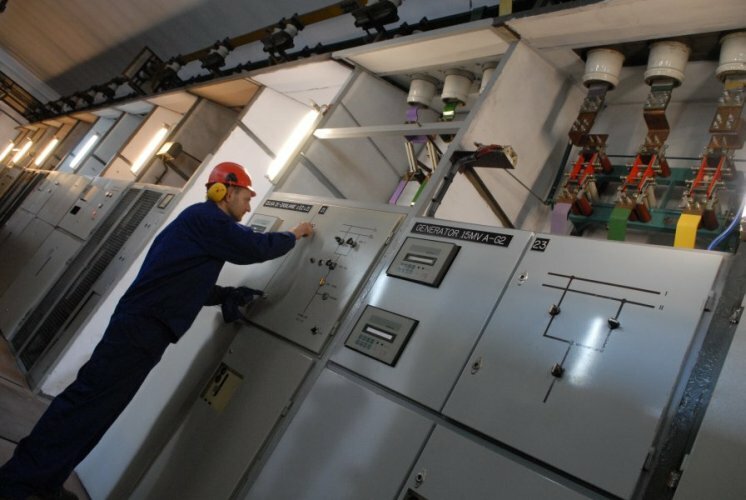 Megatem ensures 33% of the thermal energy demand for the city of Lublin. The company pays attention to the importance of environmental protection and uses the modern system for reducing pollution caused by exhaust gas stream. Produkty i usługi: Thermal energy, electric power.